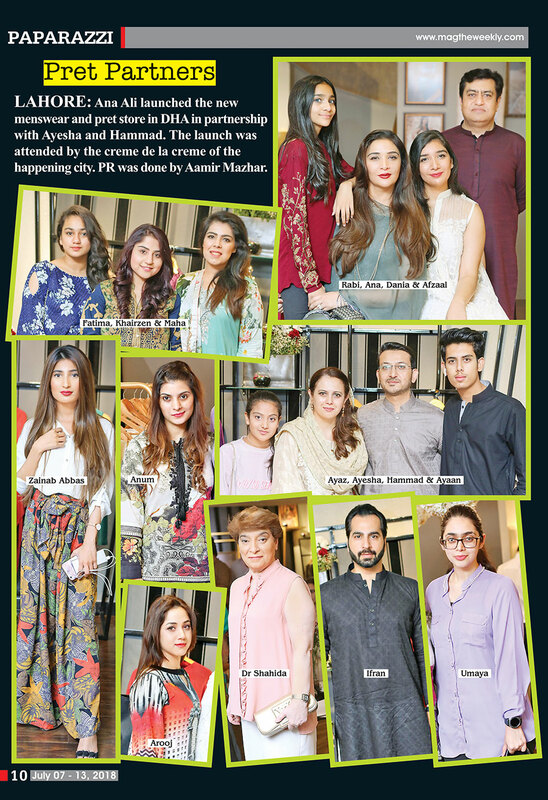 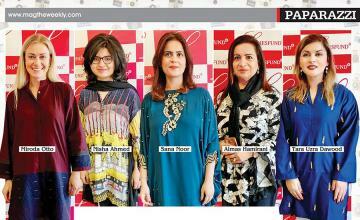 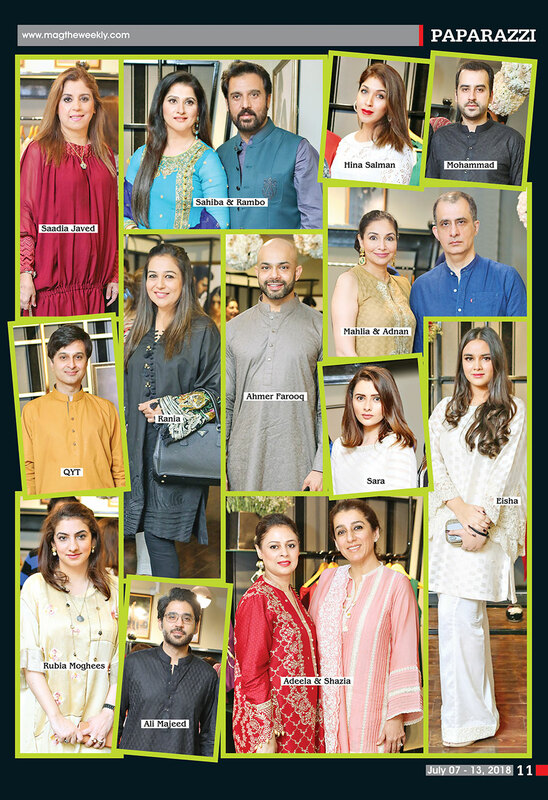 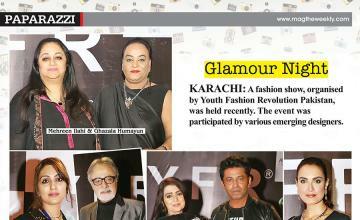 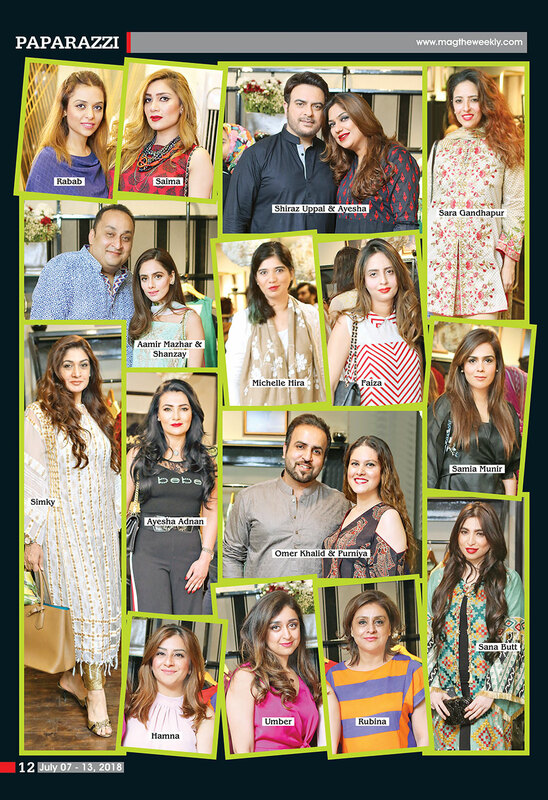 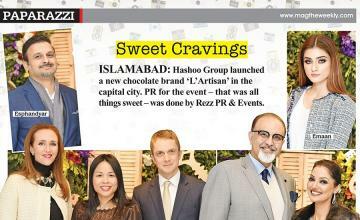 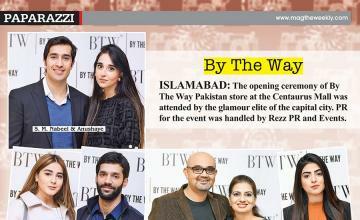 LAHORE: Ana Ali launched the new menswear and pret store in DHA in partnership with Ayesha and Hammad. 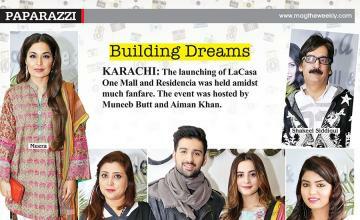 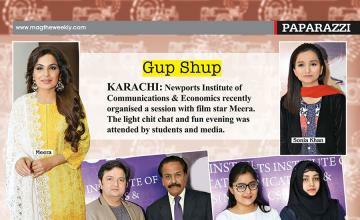 The launch was attended by the creme de la creme of the happening city. 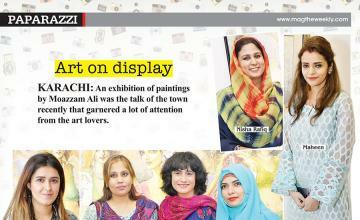 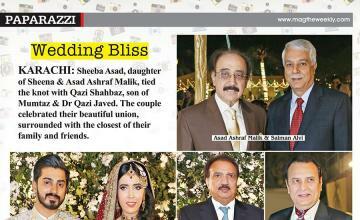 PR was done by Aamir Mazhar.